Welcome to Q Office Furniture! We will be closed from 5pm Thursday 18th April and will reopen at 8:30 on Tuesday 23rd April. Delivering your New First Impression! 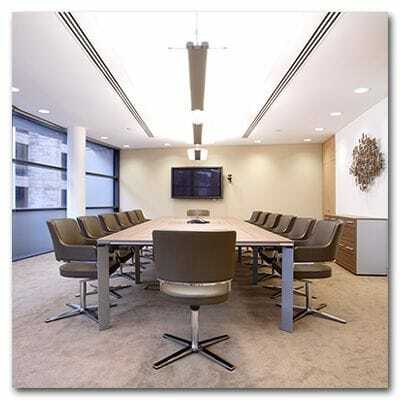 Over the last 20 years we have built a reputation as one of the best sources of office furniture in NSW. Our well-stocked showroom is centrally located in Orange NSW, however many of our clients are located in Bathurst, Dubbo, Lithgow, Gilgandra, Parkes, Wellington and Surrounding areas. We have also completed projects in the NSW Central Coast region, Sydney and Far West NSW. 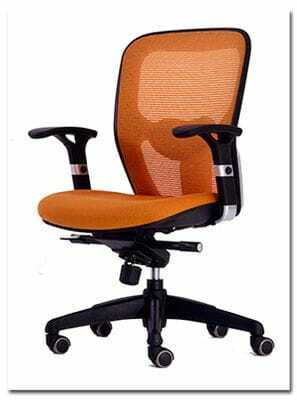 One of our core goals is to provide our customers with a large range of choices, for all Office furniture needs. We are also able to have furniture custom made to suit individual workspace requirements. We have been successfully servicing large corporate businesses to small home offices for 20 years, so we recognise the importance of exceeding our clients' expectations at every given opportunity. Our furniture specialists are always happy to organise a consultation to help you establish your requirements and our very own delivery and installation team ensure top quality results with every project. So for intelligent workplace solutions, give us a call or contact us.